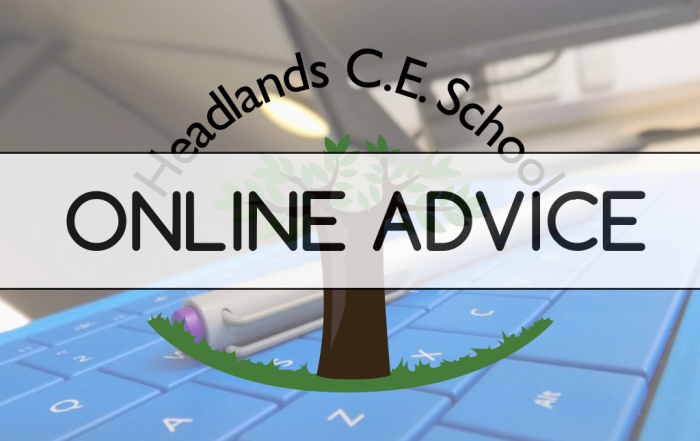 Online safety is a term which means not only the internet but other ways in which young people communicate using electronic media, e.g. mobile phones. It means ensuring that children and young people are protected from harm and supported to achieve the maximum benefit from new and developing technologies without risk to themselves or others. 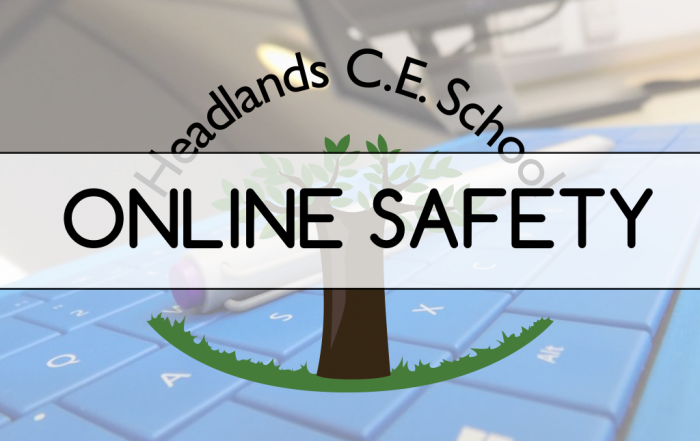 Online safety is an important issue in our evolving world of electronic communication. If you would like to find out more information and what you can do to help your children please click on the “Think U Know” logo.